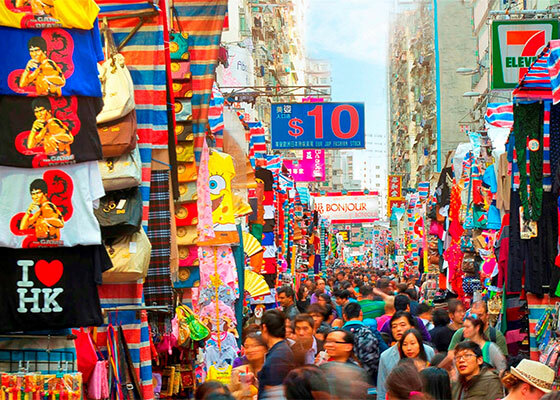 Temple Street Night Market is one of the most famous night markets in all of Hong Kong and is open from 4pm till midnight daily. Here you’ll find a treasure chest of bargains, including clothes, CDs, electronic gadgets and so much more. You can also consult fortune-tellers and watch Chinese street operas enthusiastically performed every night. Around 10 minutes’ walk from The Cityview.